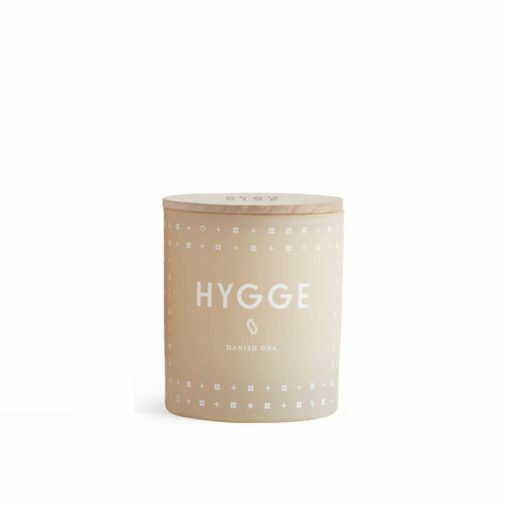 Discover beautiful fragrances to refresh your home this springtime. 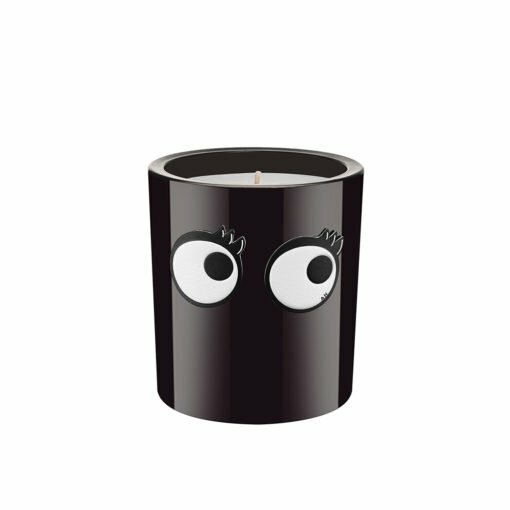 Discover beautiful fragrances your Mum will treasure this Mothers Day. 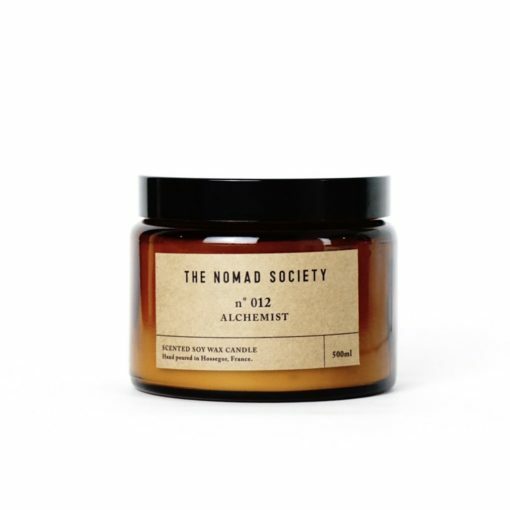 Welcome to Osmology, the best place to buy your favourite scented candles and home fragrances. 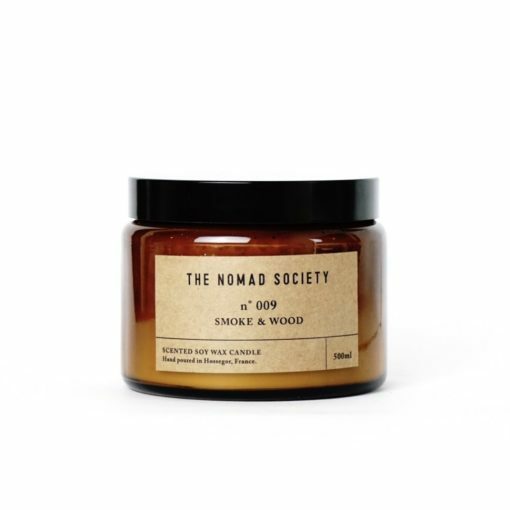 Offering an expansive, carefully curated collection of home scents from the world's most exciting cult brands, we aim to inspire everyone to enjoy the quiet moments at home. Welcome to Osmology. 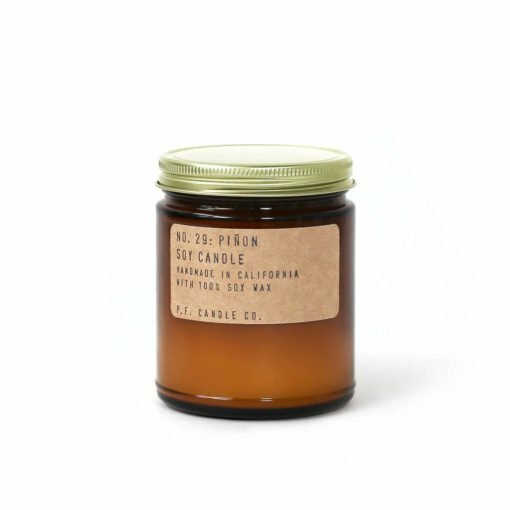 My name is Elizabeth Drew, a total candle addict like you. 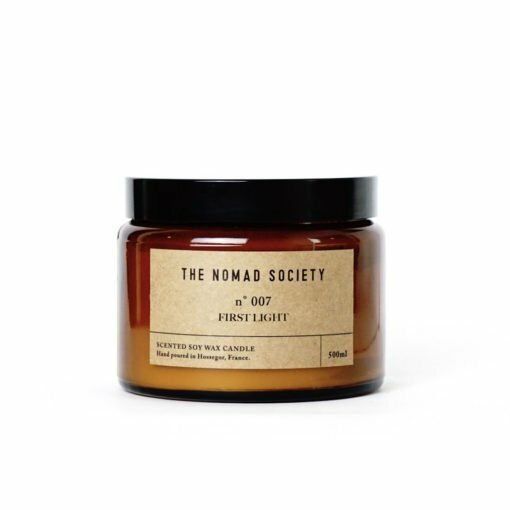 In 2017 I launched Osmology to help everyone discover the best scented candles and home fragrance brands from across the globe. 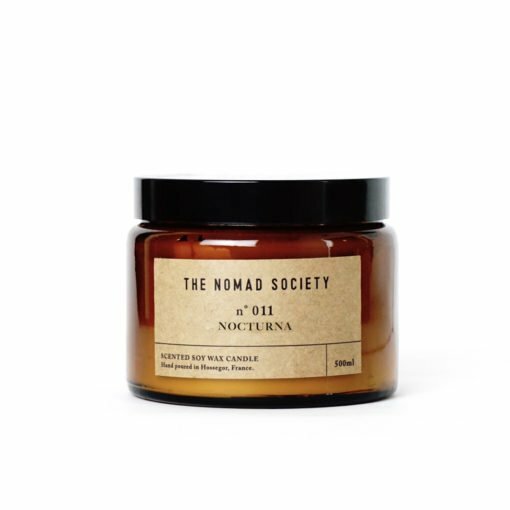 Here at Osmology we love independent candle brands - we spend most of our time searching out the best new scent makers so you don't have to! 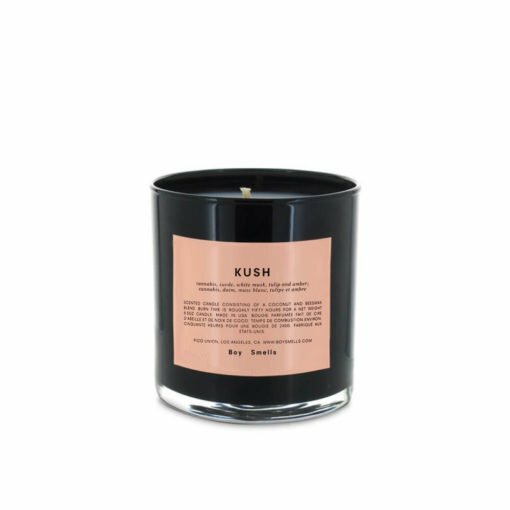 From small one-person fragrances masterminds to cult brands building a scented empire, we have the best scented candles from around the world. 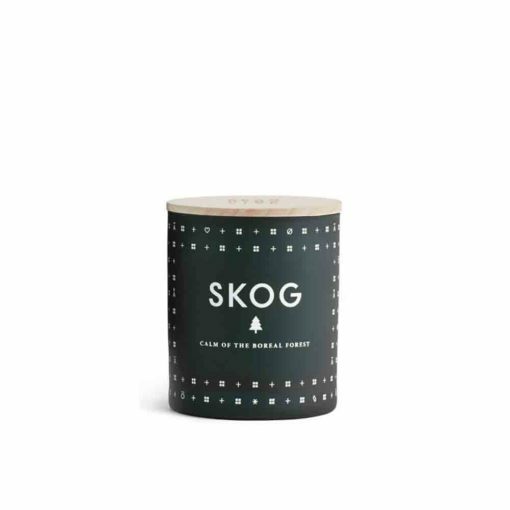 Buy scented candles from Skandinavisk, P.F. 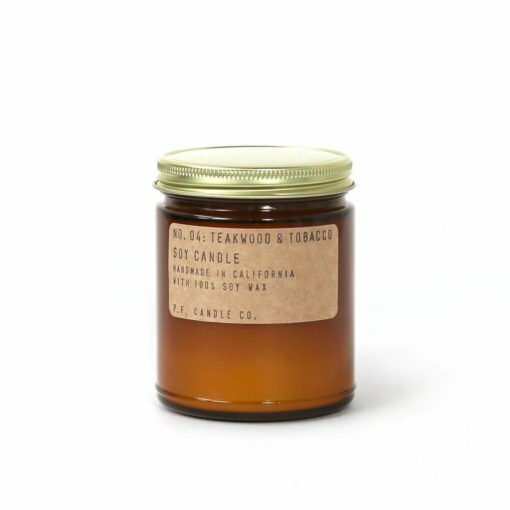 Candle Co., Maison La Bougie, Anya Smells!, The School of Life, Boy Smells, The Nomad Society, Laboratory Perfumes, ROAM by 42 Pressed, Hollow Tree, L:A Bruket, Evermore, Hobo Soy Candles, Maison Louis Marie, Earl of East London.